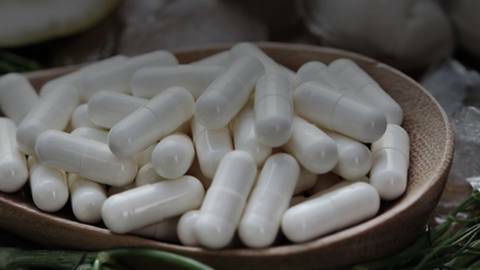 Can Dietary Zinc Help Treat and Prevent Inflammatory Bowel Disease? Host Dr. Barry Mennen welcomes Dr. Ashwin Ananthakrishnan, Assistant Professor of Medicine at Harvard Medical School and medical co-director at the MGH Crohn’s and Colitis center. Dr. Ananthakrishnan is involved in several large cohort studies that are attempting to examine established and novel environmental factors, including diet, that influence the risk of development of inflammatory bowel diseases. His recent study focusing on the potential role of dietary zinc in preventing bowel inflammation becomes the focus of this discussion.